Remedy is a five-piece professional cover band from the Detroit area featuring the Karin Elizabeth, international recording artist on electric fiddle as a lead instrument, lead vocals, saxophone, mandolin and acoustic guitar . Consisting of five singers, electric and acoustic guitar, keyboards, electric violin, bass and saxophone, Remedy is well-known for its variety, popularity, and ability to cover any genre. 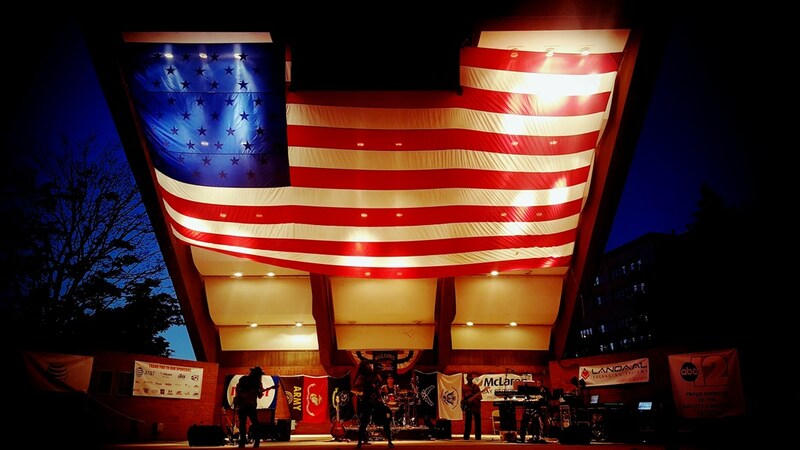 Remedy performs over 225 shows per year and specializes in weddings, corporate events and festivals. Remedy has an excellent audience rapport and specializes in dance music for high-end corporate events, fundraisers and weddings. Remedy is sure to get your crowd having a great time in no time! Within the past decade while serving as Marketing Director for the Ride for Autism, I have seen some amazing people come forth and show their support for our annual event. However, since "Remedy" became our official RFA band in 2010, we have been absolutely blown away by how much you have helped our cause!!! Not only do you ROCK everyone's socks off, but you have become the missing piece to our puzzle, and you have created such a buzz amongst our attendees that every year the crowd grows larger. Looking forward to the 10th Annual RFA !!!!! Remedy was outstanding and professional!! Karin was awesome from start to finish. They are truly an awesome band. We would highly recommend them. They made our wedding a hit! Our guests talked about them for months after our wedding. Just want to send you a big THANK YOU for last night. You made our daughter's wedding a memorable evening. Everyone is still raving about the music/band! "We would recommend Remedy to anyone looking to have a memorable wedding. They had an incredible set list of songs and worked with us to learn a few of our favorites. Our dance floor was packed the entire night and Karin and her crew kept knew how to keep the crowd engaged. Remedy definitely gave us and our guests an incredible experience." What an amazing band! The perfect addition to our Christmas Party. I would highly recommend this group to anyone looking for a live band. Karin Elizabeth & The Remedy Band was absolutely amazing! They are such a talented group of individuals. 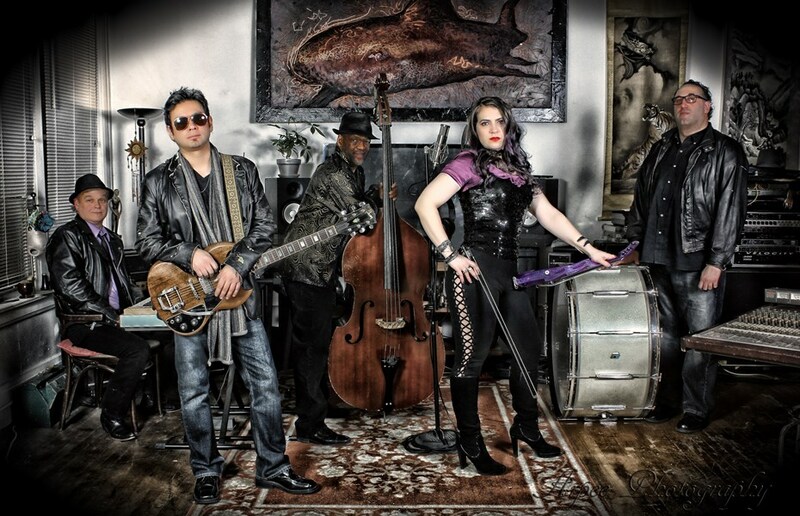 We have hired bands for years and Karin Elizabeth & Remedy Band has been the fan favorite!! Karin Elizabeth is so accommodating and kind. Such a treat to have them play! KArin Elizabeth and her band were incredible. A talented artist who provides top line entertainment. We were inspired by her performances- Loved it......Thank you for providing such a added benefit to the 2015 Utica River Walk Festival. I had an amazing experience with Karin Elizabeth and her band. We booked them after only listening to their music online and after speaking to her once- that was ALL we needed. She was wonderful to work with and helped us create a great schedule and play list that worked for everyone. She had awesome music ideas and helped work with our special requests that made our wedding and reception so wonderful. Not to mention my guests LOVED dancing and listening to them! I had so many people comment how talented her and her band are. It was so much fun to watch her play various instruments and her interact with the crowd and children. I would book her again in a heart beat! It was awesome! Karin and the band really exceeded our expectations. We would highly recommend them for your event. We are planning to use them again we were so pleased with all aspects of working with them. Karen Elizabeth and the Remedy Band were fantastic! They exceeded all expectations and went above and beyond to give my husband and I an amazing reception.Their music rocked the house! Their wide range of music and instruments makes them extremely entertaining.My husband and I were told over and over again how much our guest LOVED the band.Not only is their music excellent but they were wonderful to work with.Karen worked with me every step of the way and made planning my reception a breeze.Any and all special requests we had were granted and they made sure everything including music, events, and timeline were what my husband and I wanted. Absolutely wonderful. Please note Karin Elizabeth & The Remedy Band will also travel to Auburn Hills, Bloomfield Hills, Keego Harbor, Waterford, Drayton Plains, Lake Orion, Rochester, West Bloomfield, Troy, Birmingham, Clarkston, Franklin, Union Lake, Farmington, White Lake, Berkley, Clawson, Oakland, Royal Oak, Southfield, Commerce Township, Walled Lake, Huntington Woods, Oak Park, Sterling Heights, Utica, Madison Heights, Novi, Oxford, Pleasant Ridge.